Christine Winter (Co-Chair, UK Health & Safety Communications Liason).  I have spent the last 15 years working within the asbestos sector, from a UK Trade Association to independent asbestos auditing, 14 years as the engine of our own asbestos training company & 6 years and co-founder of a representative organisation for asbestos training providers, IATP, as the Chair Person and communications officer for the organisation. My skills lie in communication, representation, social media, relationship building, networking, sourcing and effectively communicating relevant asbestos information. I have been working with ADAO since 2007 and share the vision and mission that “sharing makes us stronger & together change is possible.” We have come a long way, we still have a long way to go, the only cure we have at present is prevention, education & safe removal from our built environment. I am honoured to be part of the ADAO Prevention Asbestos Board and look forward to working with the team.